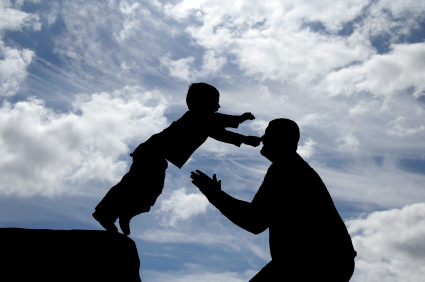 Trust – Is it earned or granted? A few weeks ago I attended my Vistage monthly meeting. Being a part of this group is such an honor due to the level of sharing, honesty, and vulnerability that is present in our conversations. Needless to say they get interesting depending on the issues that the participants bring up that are challenging them, or the topics that get introduced – both spontaneously and intentionally. After we had a few moments to think about it, we each wrote one word down and then put down our pens. Before I go any further, as you read the next few paragraphs, really notice whether or not you are starting to agree or disagree with me. Either way, it’s relevant, because what ever is coming up for you may provide an opportunity for you to learn something about yourself. I certainly did from this conversation, enough that I wanted to share this with you. Although then that assumes that most people will want to hurt me and I don’t believe that is true either. In fact, I think that most people when they hurt others are doing it unintentionally and sometimes don’t even realize that they are hurting someone else. When they do realize it they are most often too embarrassed to address it or apologize so it’s easier to just not say anything at all. I’m not justifying this type of behavior but it actually puts me at ease knowing this so I can find my way to having compassion for that person. After all, any anger or resentment I would harbor towards this person is actually hurting me more than it would hurt them. I love that he brought it all back to choice. How I interpreted it is that you are now at choice being that you are aware of the paradigm and the rules that you are living from. He also went to explain that when you base a relationship where someone has to earn your trust, that it can create disconnectedness. 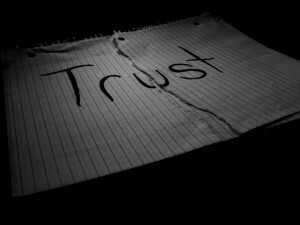 The experience of disconnectedness gets created because if the trust has to be earned, then if someone else sees that I don’t trust them from the beginning, then their experience is that I already don’t trust them. That brought up something else for me….in doing this kind of work as a coach, what I’ve realized is that we attract who we are “being.” So who would I rather attract? If I know I am someone who is trustworthy, then I will attract someone is trustworthy as well. If I attract someone who isn’t or I assume that they aren’t, then what does that say about me? So if you have a tendency to attract others who don’t seem to be trustworthy, what assumptions are you possibly making about them that might not be true? Here is another bold question: Do you trust yourself? Or another way of saying this is, do you grant yourself the trust in YOU? This topic also made me wonder about one more thing…if I am willing to grant someone trust and then they do something where I want to “ungrant” it, then if they apologize, am I more apt to forgive them? 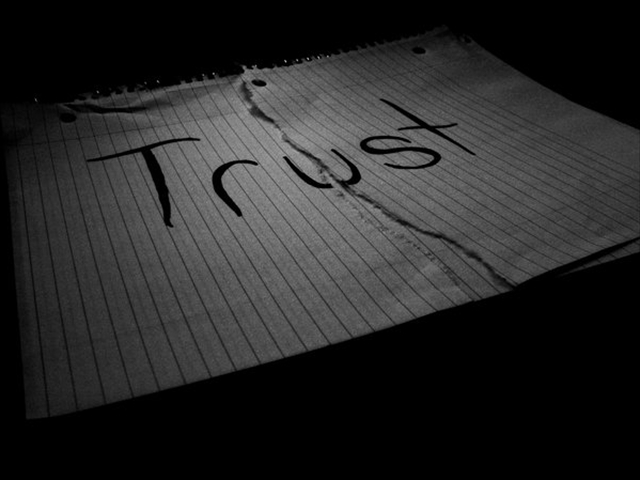 Regardless, trust is a very important aspect of any relationship – work, friendship, family, and romantic. Once it’s gone, there isn’t much of a foundation for the relationship to survive. But if it’s there to begin with and because life can be messy, the foundation can remain and with that foundation, there just might be more possibility. You decide.